How do you assess the potential of Vietnamese goods in the Philippines, especially agricultural products? The Philippines is a high potential export market for not only Vietnam’s agricultural products such as rice, coffee and seafood, but also many other goods such as processed food, building materials, consumer electronics products and consumer goods. Being the second-most populous ASEAN country with more than 105 million people and one of the region’s fastest-growing economies in recent years, the Philippines is seen as a promising consumer market by local and overseas businesses alike. In 2018, the Philippines’ import turnover reached US$108 billion, including more than US$3 billion from Vietnam. Due to the difficult natural conditions, which are less favorable for agricultural production, the Philippines must import a lot of agricultural products in order to meet domestic demand. Filipinos love food and are quite open to imported food. Therefore, Vietnam’s processed food has an advantage in this market. Because of high electricity and labor costs and growing service sector, the Philippines’ industrial production is unable to meet domestic demand, and businesses have switched to imports in order to ensure the competition. With growing production and supply capacity, some Vietnamese items such as buildings materials, consumer goods and engineering products can dominate the Filipino market. Could you tell us more about the results of the Vietnamese Rice and Pangasius Fest held in the Philippines in 2018? The Vietnamese Rice and Pangasius Fest was the first trade promotion activity held in the Philippines. 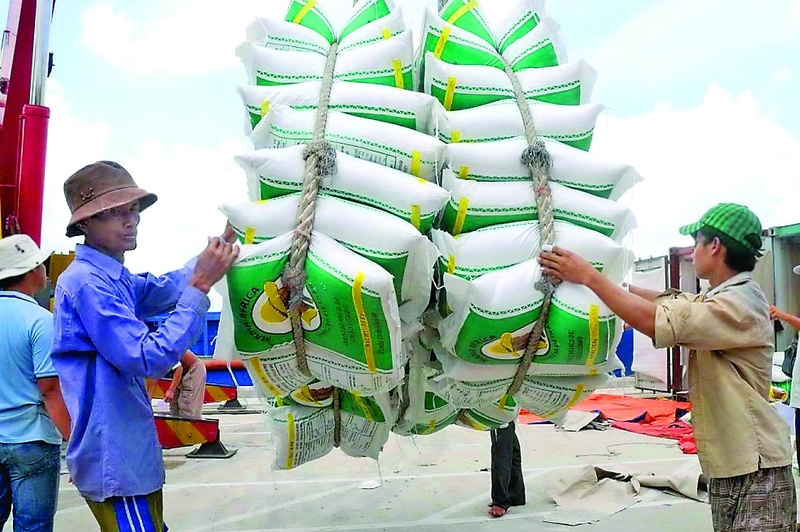 Its goal was improving Filipino consumers’ familiarity with Vietnamese rice and fish in particular and Vietnam’s agricultural products in general. By preparing Filipino dishes made from Vietnamese rice and pangasius, the festival sent a message to Filipino consumers that Vietnam’s agricultural products and food are quality and suitable for the taste and pocket of Filipinos. 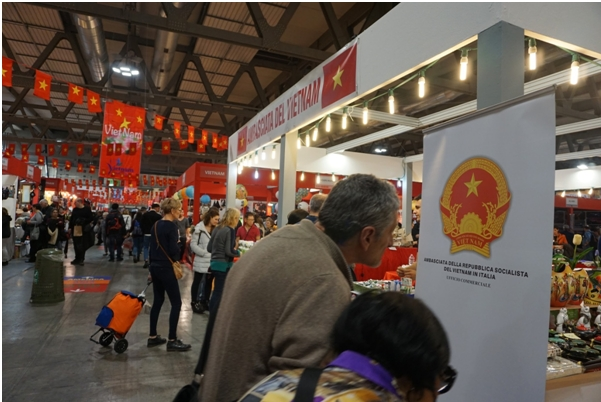 The festival helped boost consumer demand for Vietnam’s agricultural products, thereby supporting the import and distribution of Vietnamese goods in the Philippines. 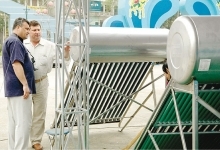 Through the festival, Vietnam’s exports to the Philippines are expected to increase in the coming time. What solutions will the Vietnam Trade Office devise to promote Vietnamese goods? 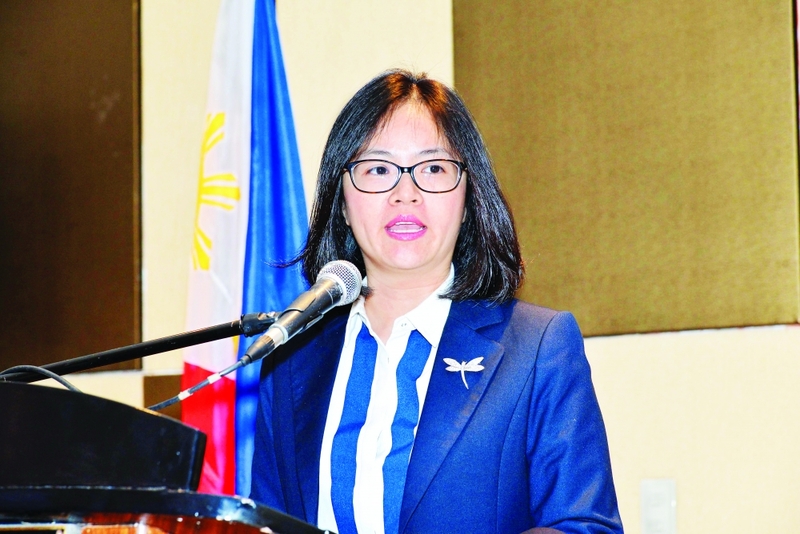 The Vietnam Trade Office in the Philippines will coordinate with the Ministry of Agriculture and Rural Development to organize a delegation of Vietnamese food businesses to survey the market and conduct trade connections in March in Manila. The office will also organize a delegation of Filipino importers to visit Hanoi and trade with Vietnamese exporters. What is your advice for Vietnamese businesses? 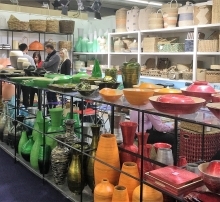 The Filipino market holds potential for Vietnamese goods. However, to dominate the market, Vietnamese businesses need to be more active in conducting research and surveys about the actual situation of the market in order to make proper adjustments. They also need to be patient with their Filipino partners, as it takes time for Filipino businesses to develop faith in the quality and reputation of new partners.